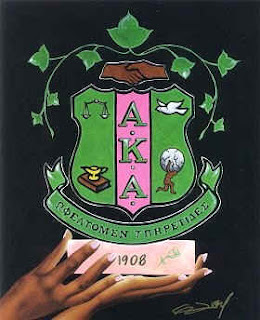 Stories of a Traveling Diva: "Service to All Mankind"
Tommorrow, January 15th, my sorority, Alpha Kappa Alpha celebrates its 100 year anniversary. I pledged grad chapter (Mu Delta Omega Chapter, 1988) at my first duty station in Ft. Knox, KY and my Big Sister, Pattey, became my BFF - FOREVER. Happy 100th Birthday to all my fellow Sorors with a special shout out to my Big Sister, Pattey; my fellow West Point Alum Soror DebbieW; and my other Diva's AnissaW, MarshaA, SamanthaS....if I forgot ya...holler at me. 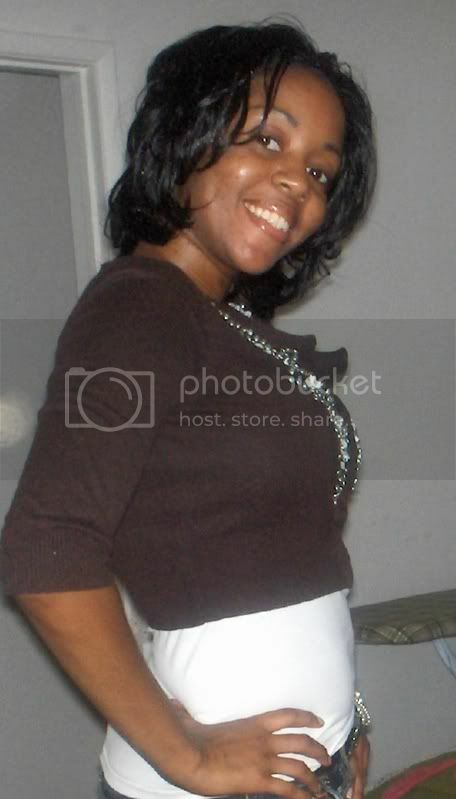 Skee Wee and Happy Founders Day to you Soror Lisa. Enjoy the day and hold that pinky high! Skee Wee Soror!!! Happy Founder's Day!!!! Happy 100th Founder's Day!! I would hope folks are mature enough not to get het up about you pledging grad. Wandered here from from Creole's site. Happy belated Founders' Day, Soror! !